In this 3-hour CORE course, students will review the Code of Ethics, including the Preamble, Articles and Standards of Practice. You will learn how an Ethics complaint is processed and conducted when arbitration comes into play. 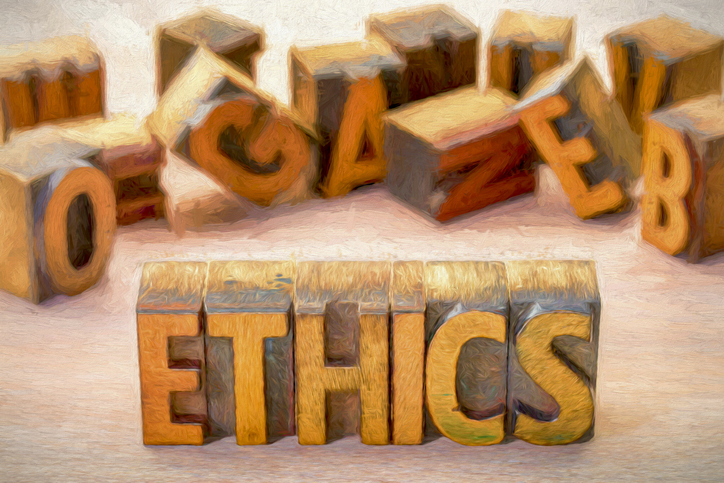 The material in this course covers the information required by the National Association of REALTORS® for those licensees that need to satisfy their Ethics Training requirement. The material contains graphics and interactive portions to make the learning experience an enjoyable one. The information presented in this course should not be used as a substitute for competent legal advice. This is a self-paced learning course that you can begin immediately upon purchase. It is available 24/7. You can finish the course at your own pace. You have access to this course through your license renewal deadline. Does this course have a certificate? Yes! You will receive a certificate in your Dashboard immediately upon completion of the course. Does this course satisfy the NAR Ethics training requirment AND the MREC core requirement? Yes! This course satisfies both the NAR Ethics training requirement due by December 31, 2020, AND the MREC’s core requirement.